This post in Hindi (Devnagri) is, when can romantic scenes between Rani Padmini and Allaudin be shown and creating scenes about the film Padmavati, putting conditions for its release is wrong. You can translate it in any other language – see the right hand widget for converting it in the other script. 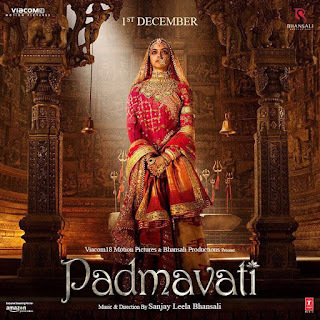 Hindi (Devnagri) kee is chhitthi mein charchha hai ki kya Rani Padmini aur Alauddin Khilji ke beech rumanee drishya dikhaye jaa sakte hain aur is film bannae per vivad krna ya ise dikhane se pahle sharten rakhna galat hai. Ise aap kisee aur bhasha mein anuvaad kar sakate hain. isake liye daahine taraf, oopar ke widget ko dekhen. फ़िल्म 'पद्मावती' में अलाउद्दीन खिलजी और पद्मावती के स्वप्न में भी प्रेम-प्रसंग पाकिस्तान या किसी पाश्चात्य देश में फ़िल्म को हिट बनाने के लिए दिखाए जा सकते हैं, भारत में नहीं. अलाउद्दीन ने पद्मिनी (पद्मावती)को हासिल करने के लिए चित्तौड़ पर आक्रमण किया या नहीं, उसने दर्पण में पद्मिनी (पद्मावती) का अक्स देखा या नहीं, इन बातों को फ़िल्मकार अपनी कहानी में भले ले ले किन्तु अनावश्यक रूप से सपनों के बहाने लाखों-करोड़ों भारतीयों की भावनाओं को ठेस पहुँचाना किसी के लिए उचित नहीं है. 'रणवीर सेना' तो तोड़फोड़ करके अपना नाम देशभक्तों में लिखाना चाहती है. पर हम भी कलात्मक अभिव्यक्ति की स्वतंत्रता के नाम पर सब कुछ तो सहन नहीं कर सकते. Aren't movies work of fiction ? 'Lagaan' was released and accepted without any friction. Then why not Rani Padmini ? How suddenly People's feeling are hurt with it ? I have read both the previous posts of yours related to ‘Padamavati’ film. What i understood is you have made your point that to take any action on this movie should be in hands of censor and that people should not make chaos or create trouble on the movie sets. My comment was for people who think that they are representing the view point of all the people in country on the name of patriotism . That is where i also gave example of 'Lagaan' on which movie was made and it also altered the facts . Both movies are historic movies and that is the common thing between both . Not the subject of course. Thanks . It is changed! 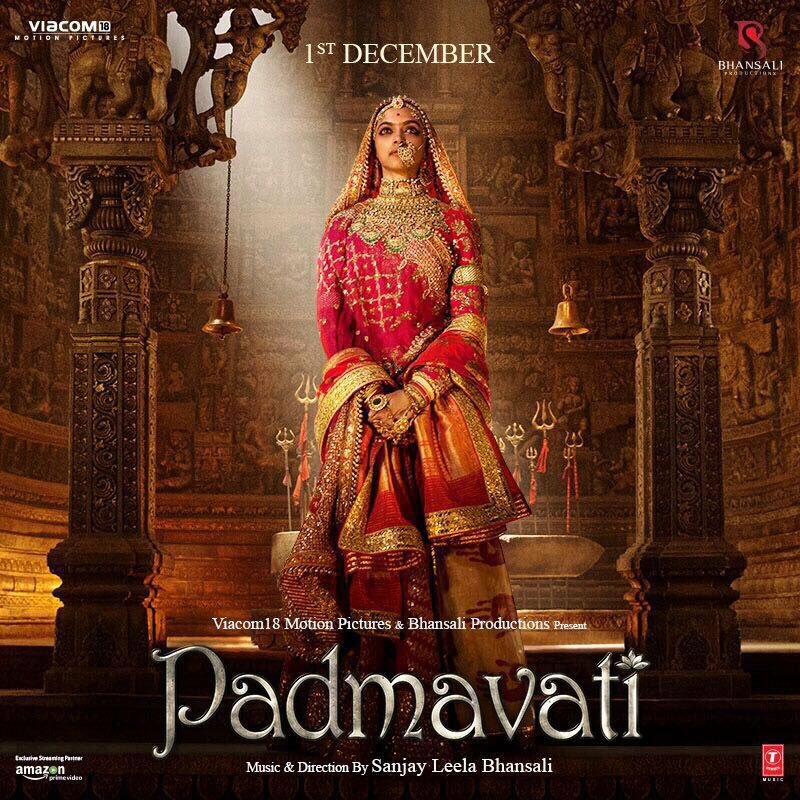 Now it's name is 'PADMAVAT'. Seems like some one from the management of this film has read this post of yours.